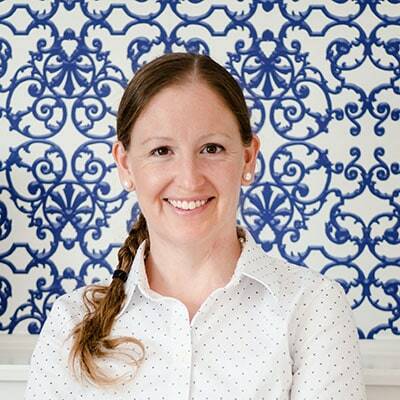 I wish I could say that my oh-so-catchy post title was just a metaphor and I’d be chatting about how to deal with the dirty, annoying things in life. 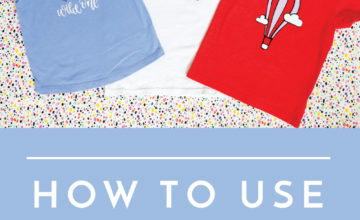 But alas…it’s not. 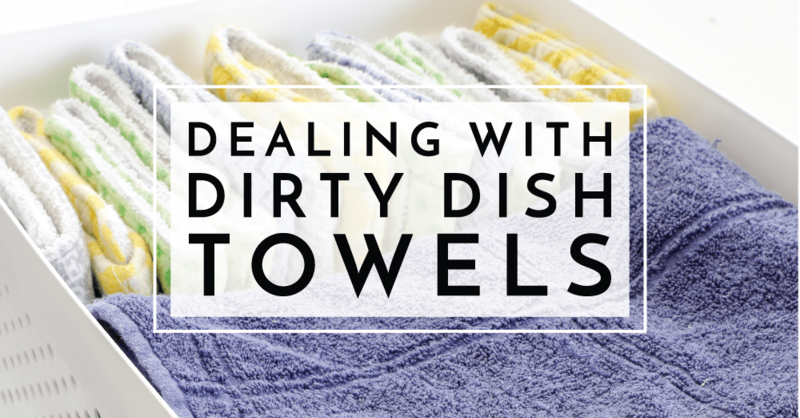 Today…I actually, really want to chat about dealing with dirty dish towels since it’s a nuisance problem that’s been driving me crazy for forever. 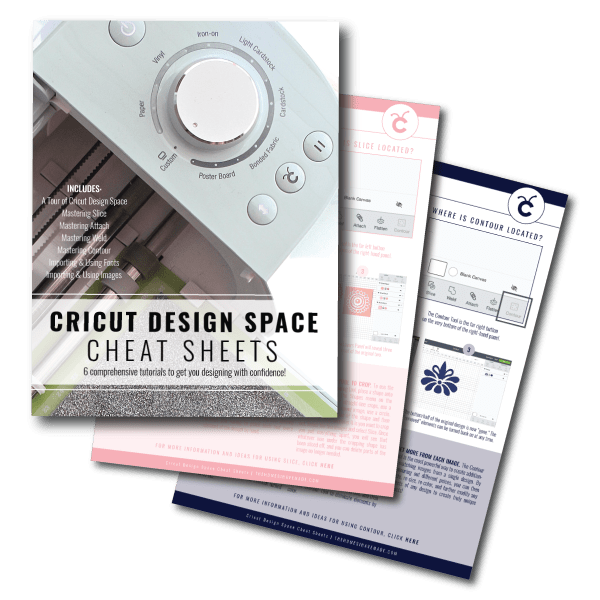 Sure enough…with just mere months left in this house, I finally came up with a solution that is working brilliantly, and you can definitely file this one under “why didn’t I think of this sooner?! 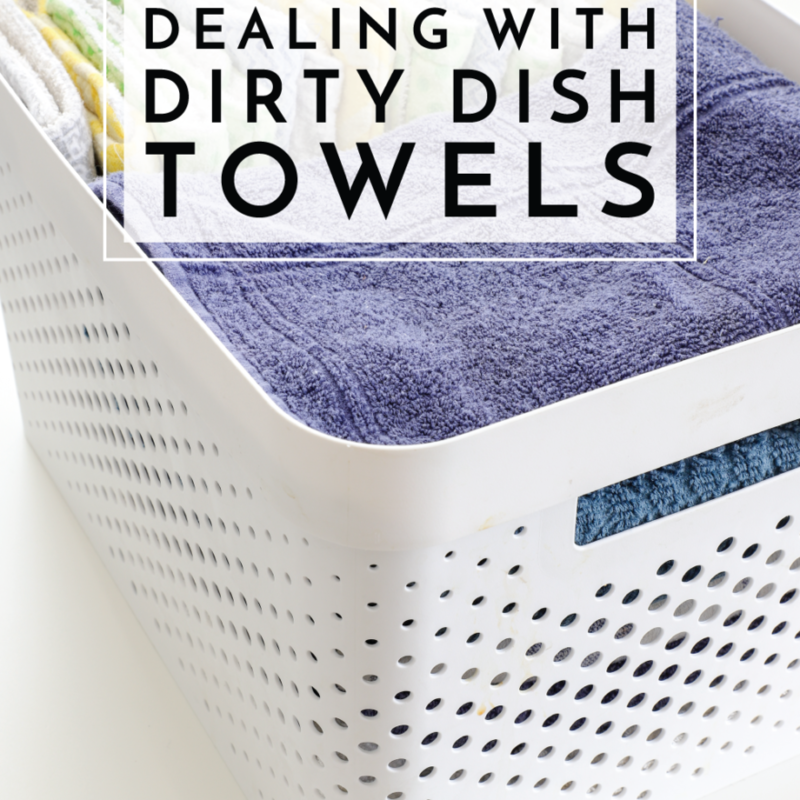 ?” If you too always seem to have piles of dirty dish towels, cloth napkins and rags cluttering up your kitchen counters, you’ll love this easy, budget-friendly, out-of-the-way solution to keeping them corralled until wash day! 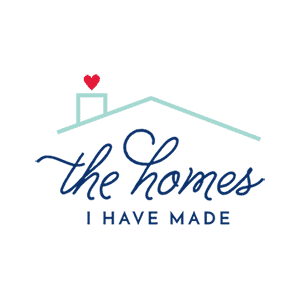 In our family, we use a lot of re-usable cloth items to keep our home tidy: dish towels, cloth napkins and reusable rags. I love that this approach keeps cost and waste down, but since our laundry room is on the second level, we never had a practical place to toss used/wet/dirty towels so that they could 1) dry out, 2) stay out of the way, and 3) eventually make it into the wash. For the last (almost) three years, I’ve had a pile of dirty dish towels sitting in the corner of the kitchen counter, just waiting around until laundry day to be lugged upstairs. 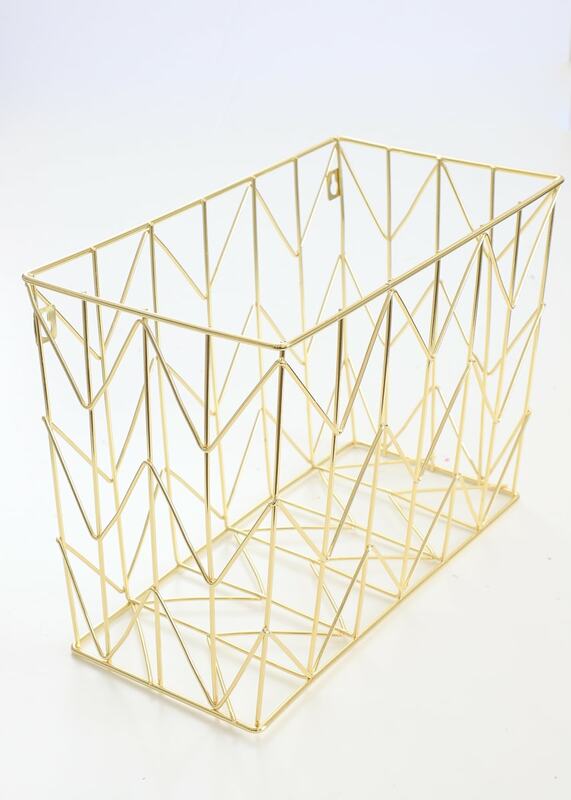 This wired hanging file basket was leftover from my old office before I re-did all our paper organization. And although it wasn’t quite what I thought I was looking for, it actually checked all my requirements: 1) compact enough to fit under the sink yet sizable enough to hold a week’s worth of towels and rags; 2) could be easily hung to reduce clutter along the base of the cabinet, and 3) the open sides/top would allow towels to thoroughly dry out so they wouldn’t go stinky or mildewy. The open top also had the added bonus of allowing us to easily toss rags right in without having to remove a lid or open a zipper! I figured it was at least worth a shot before buying and trying something new. 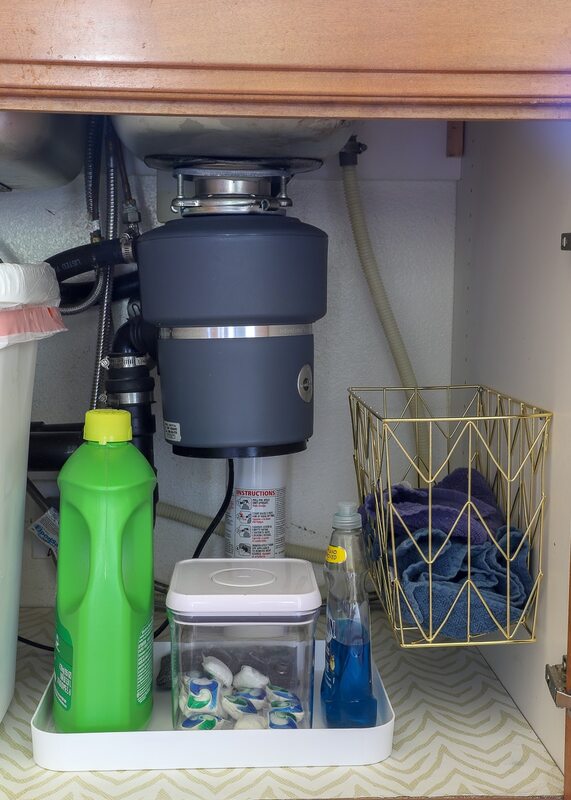 Then…imagine my delight when I opened our under-sink cabinet and noticed that the previous occupants of the house must have also had something hung because two screws were already inserted into the side of the cabinet. Although the existing screws didn’t fit into the hanging holes on the basket, the wire rim could slide right onto them, keeping the basket firmly in place! TIP! 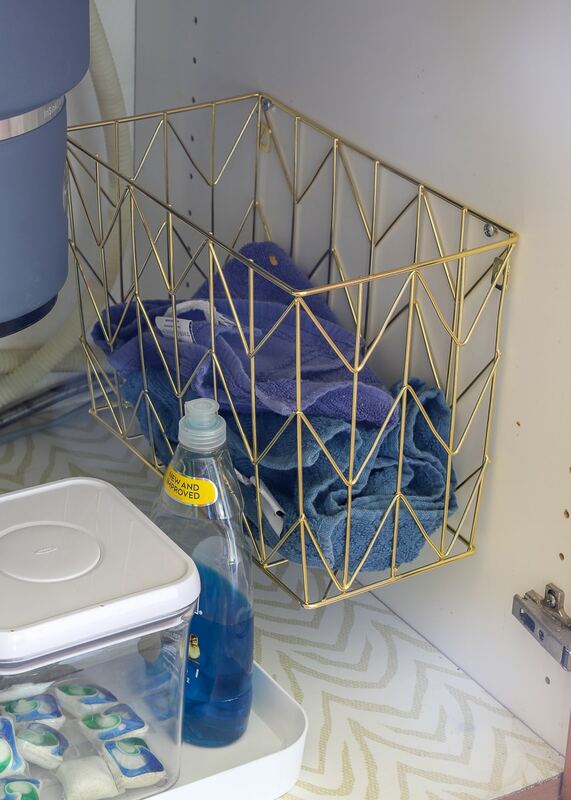 If you’re a renter or just don’t want to screw into the insides of your cabinets, Command-style hooks like these would allow you to hang a similar basket in a completely damage free way! This turned out to be such an easy, no-brainer solution that I’m honestly a little embarrassed it took me this long to figure it out! 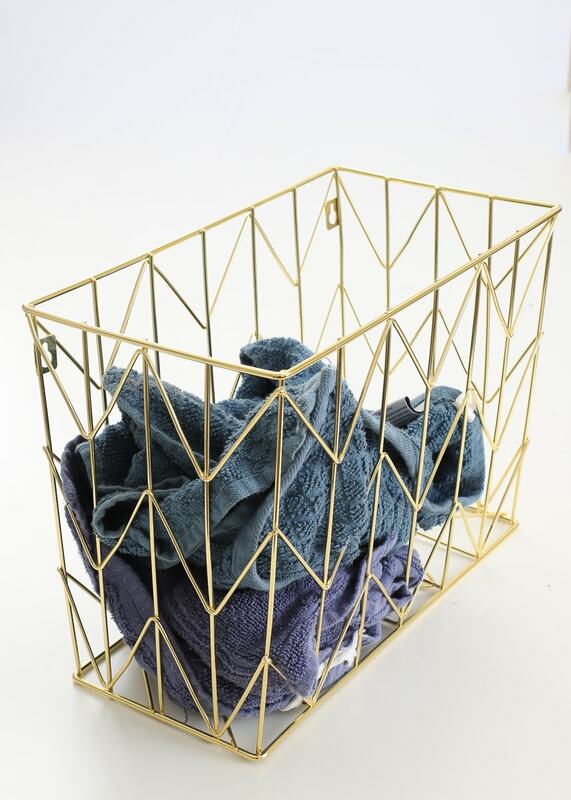 With how the basket fits and functions, I’m not sure I could have found a better solution had I scoured stores and my favorite online sites. Talk about a win for the whole “using what you’ve got” approach! While we’re here, I figured I’d give you a wider look at underneath our kitchen sink. I hate showing photos of it because with the plumbing and garbage disposal, it’s never a really “pretty” area. 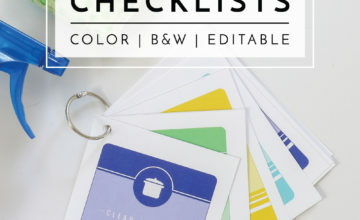 But I know so many people struggle to keep it organized so here is how our’s looks! 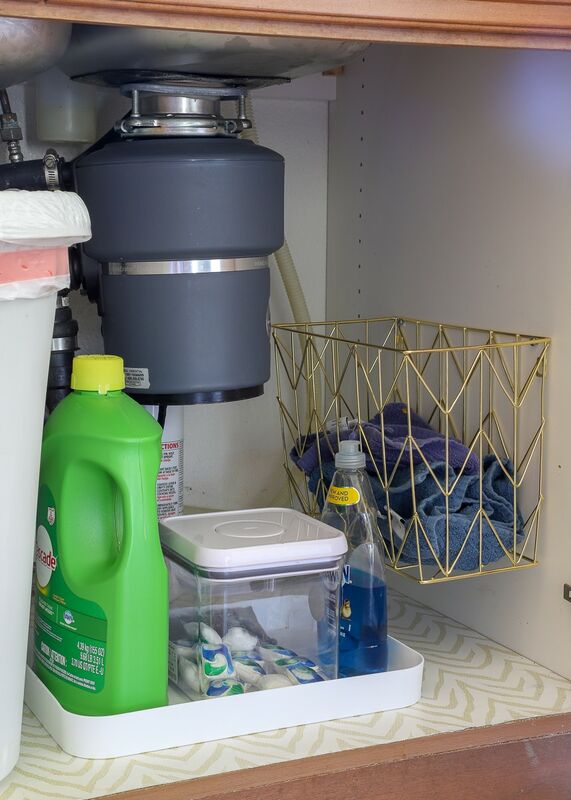 We don’t keep much under our sink: just a few dish-related supplies and our trash cans. 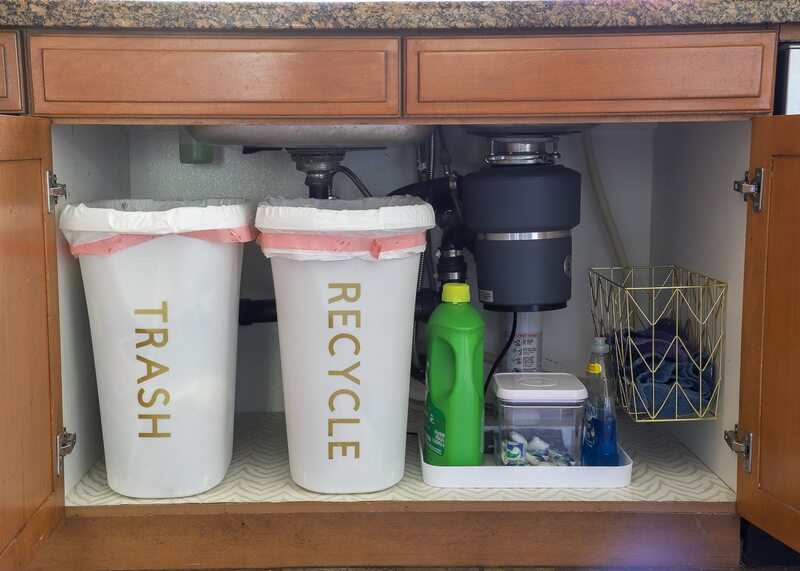 Whenever possible, we try to keep our trash cans inside cabinets in order to save on kitchen floorspace, prevent kids from getting into them, and keep smells at bay. But admittedly, the trash cans do eat up quite a bit of good storage space. 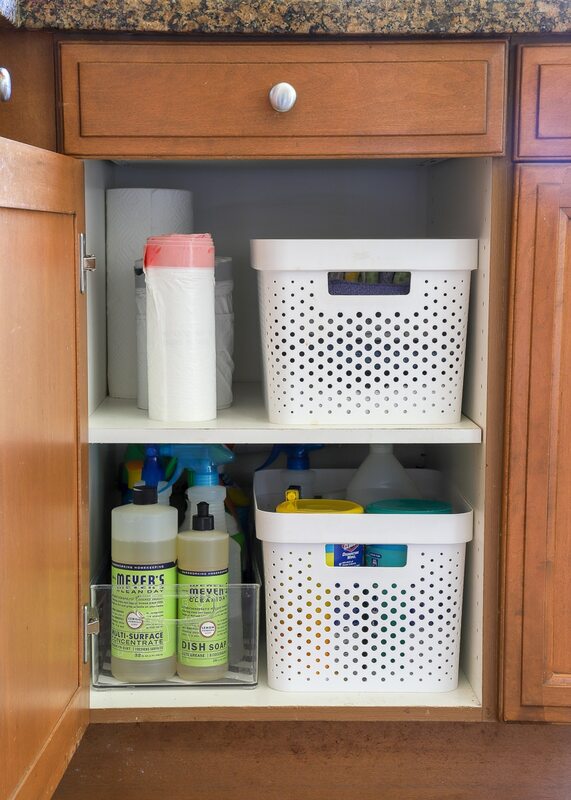 Thankfully, right next to the large cabinet under our kitchen sink, we have another, more narrow cabinet that we use for the bulk of our cleaning supplies. 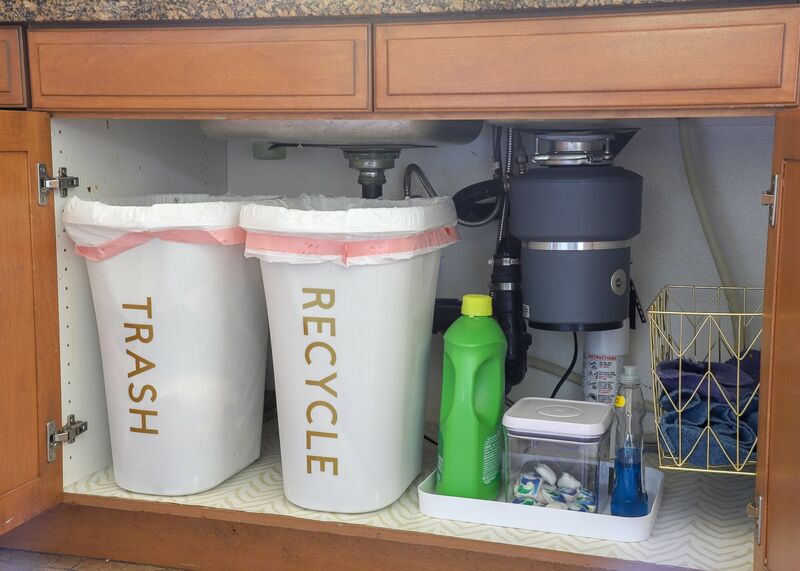 These cabinets are deep and primed for loosing items way in the back; so as usual, I employ a series of open bins to help keep everything tidy and easily accessible. 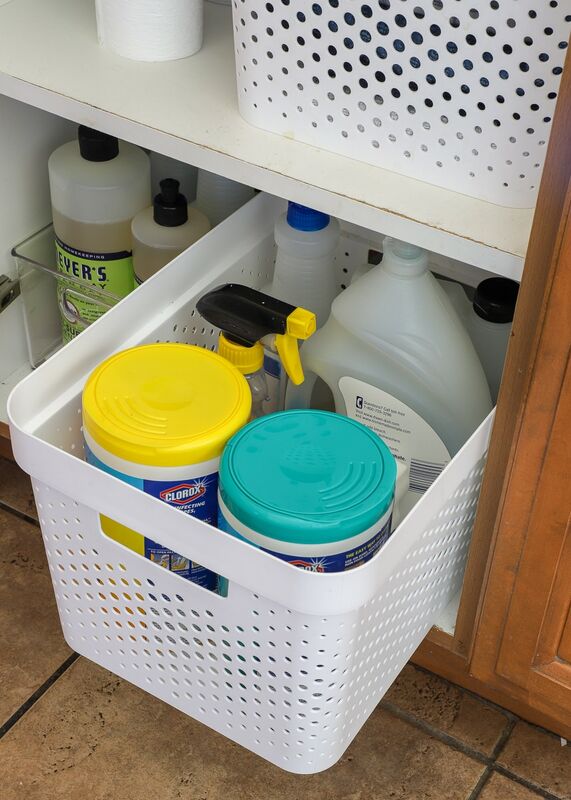 …or other cleaning supplies…in and out quite out easily! 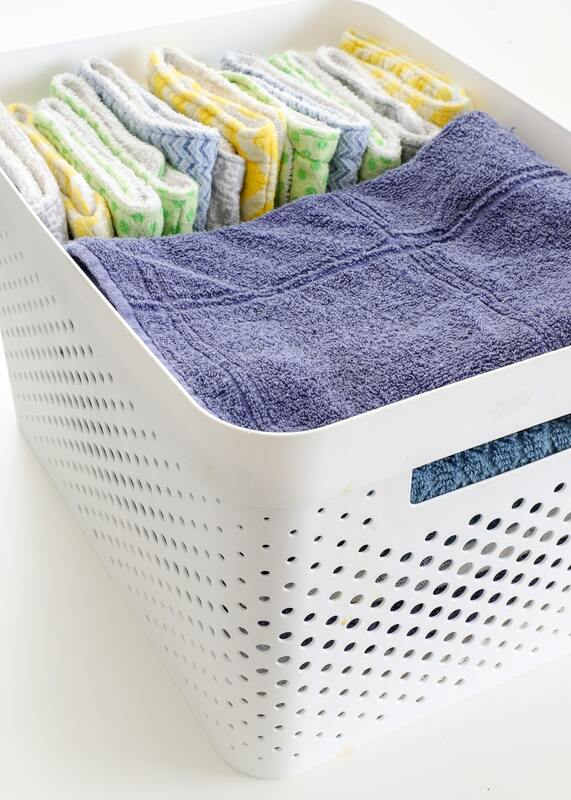 The larger, white baskets hold the items we use on a regular basis. The clear container holds concentrates and other supplies we don’t use as frequently. The lid from one of those white baskets is what I use as trays to corral the dish supplies under the sink. Not only does a tray make everything look better, but the edge on the tray also prevents items from getting pushed too far back! 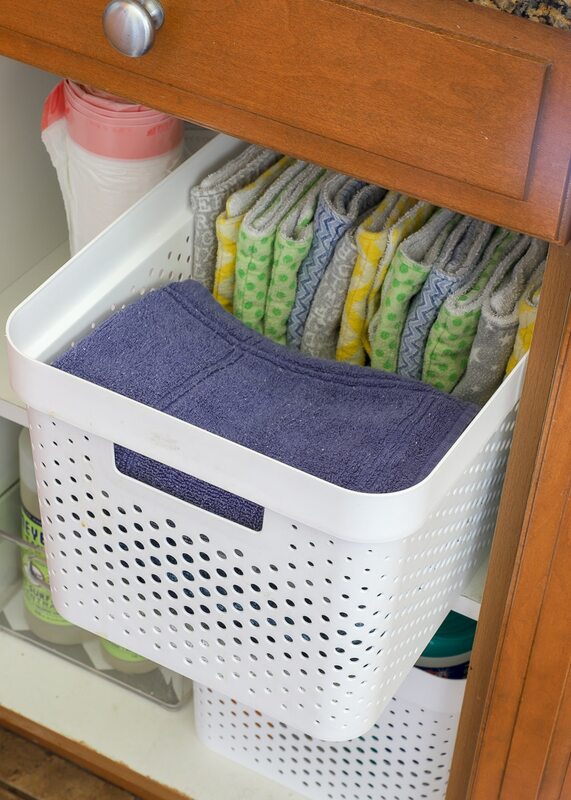 All in all…a few smart-fitting baskets and bins across two different cabinets help keep all of our cleaning supplies…including our dirty/used rags…corralled, tidy, and easily accessible whenever we need them! 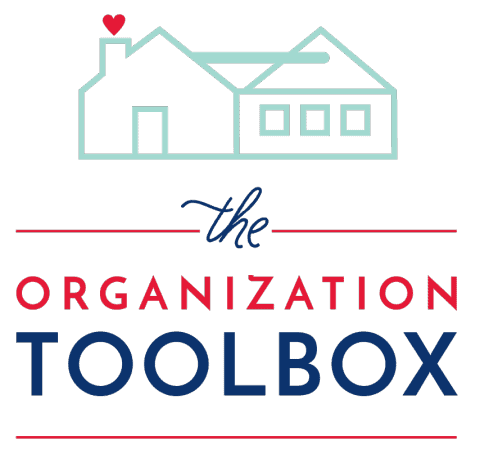 I often hesitate to share these random, small and imperfect spaces and solutions. 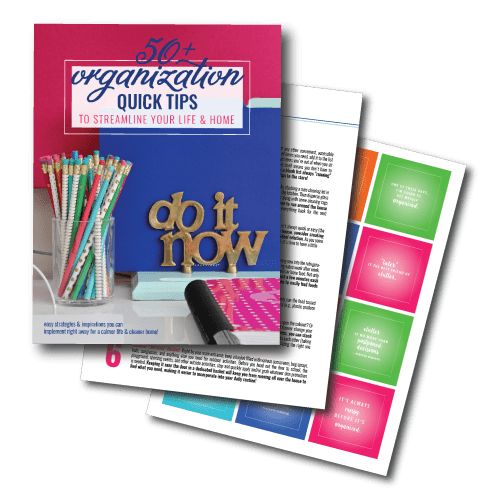 But every time I do, I’m reminded it’s actually these quick and easy-to-implement ideas that seem to be the most helpful to you guys! 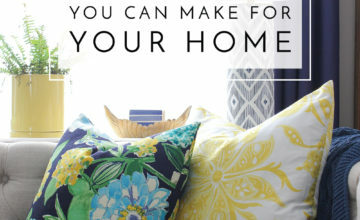 As such, I hope what I have here gets you thinking about your own kitchen cabinets, how you corral nuisance items, and/or new ways you can use items you already own! Next week is Spring Break in our household! As such, I’ll be taking the week off to spend time with my boys! I’ll see you back here April 23rd! Happy Easter, my friends!